3mm-12mm Temperable Black Glass, Temperable, Lamination and Insulation Grade, CE certified. 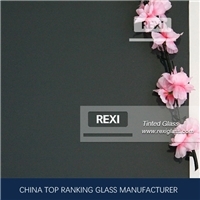 3mm-12mm Black Glass Price, Temperable, Lamination and Insulation Grade, CE certified. 5mm Euro Gray Glass,Temperable, Lamination and Insulation Grade, CE certified. 4mm Euro Gray Glass,Temperable, Lamination and Insulation Grade, CE certified. 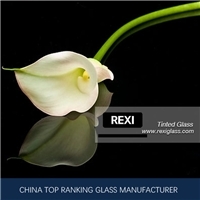 5.5mm Euro Gray Glass,Temperable, Lamination and Insulation Grade, CE certified. 3mm-12mmTemperable Euro Gray Glass,Temperable, Lamination and Insulation Grade, CE certified. 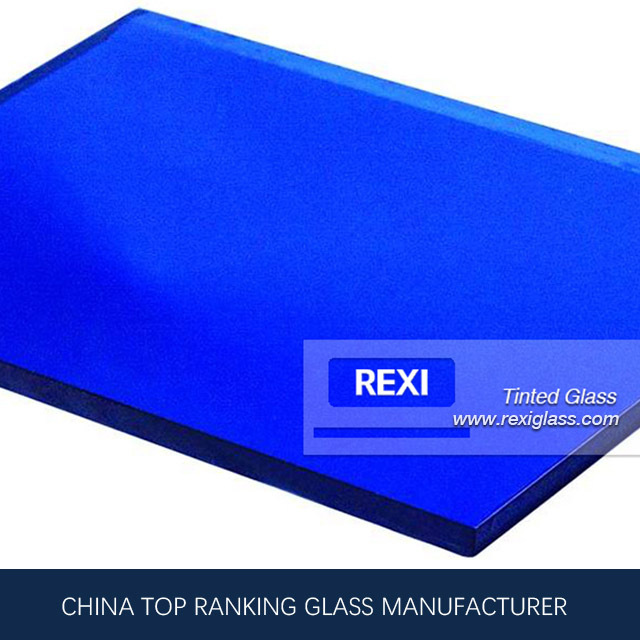 3mm-12mm Euro Gray Tempered Glass, Temperable, Lamination and Insulation Grade, CE certified. 3mm-12mm Laminated Euro Gray Glass, Temperable, Lamination and Insulation Grade, CE certified. 6mm Euro Gray Glass, Temperable, Lamination and Insulation Grade, CE certified. 10mm Euro Gray Glass, Temperable, Lamination and Insulation Grade, CE certified. 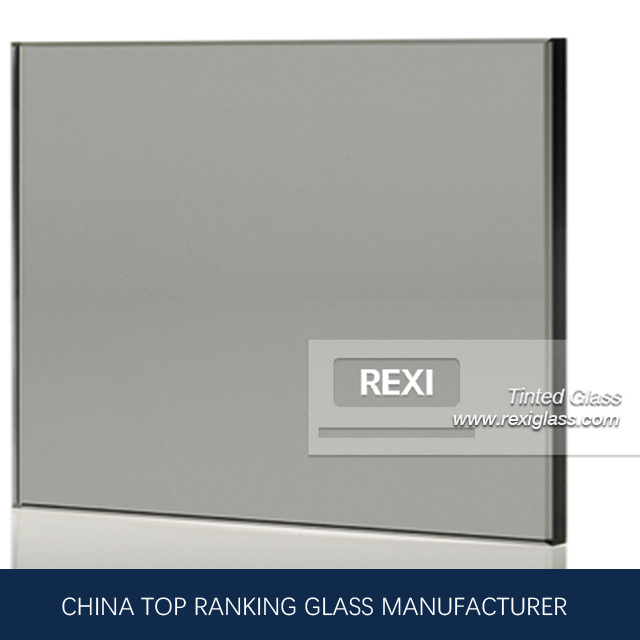 3mm-12mm Toughened Euro Gray Glass, Temperable, Lamination and Insulation Grade, CE certified. 3mm-12mm Euro Gray Toughened Glass, Temperable, Lamination and Insulation Grade, CE certified. 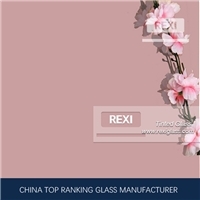 3mm-12mm Pink Tinted Glass, Temperable, Lamination and Insulation Grade, CE certified. 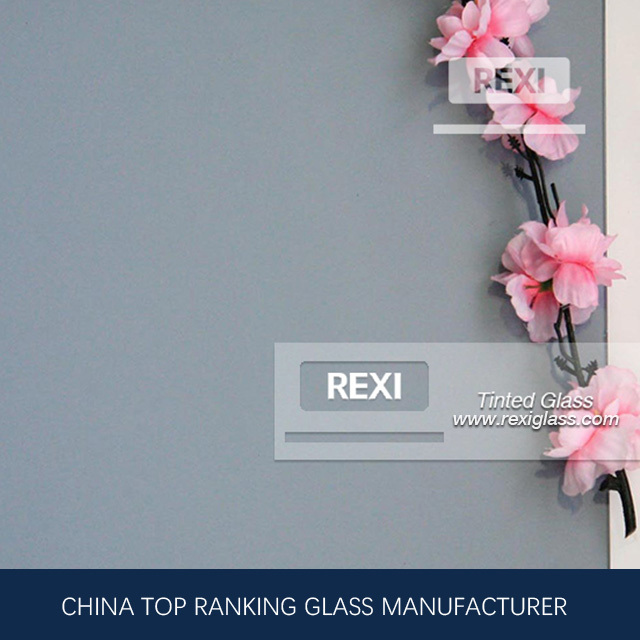 3mm-12mm Float Glass Pink, Temperable, Lamination and Insulation Grade, CE certified. 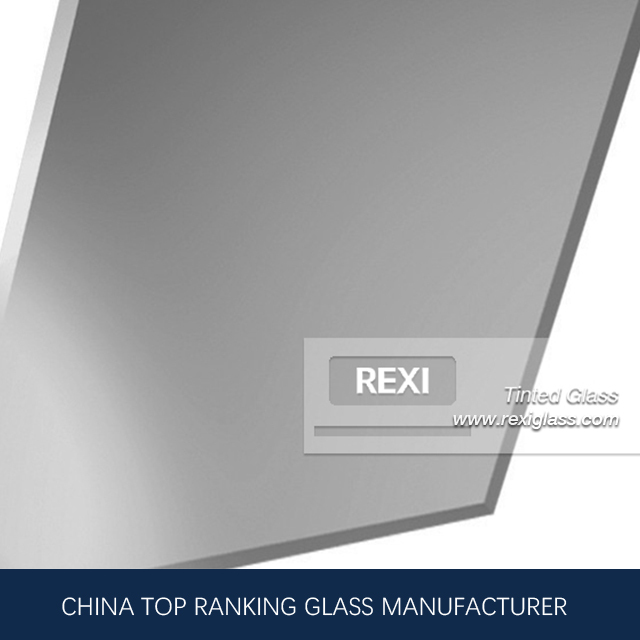 3mm-12mm Light Gray Float Glass, Temperable, Lamination and Insulation Grade, CE certified. 3mm-12mm smoke glass, Temperable, Lamination and Insulation Grade, CE certified. 3mm-12mm smoke tinted glass, Temperable, Lamination and Insulation Grade, CE certified. 3mm-12mm smoke float glass, Temperable, Lamination and Insulation Grade, CE certified. 3mm-12mm Euro Gray Laminating Glass, Temperable, Lamination and Insulation Grade, CE certified.